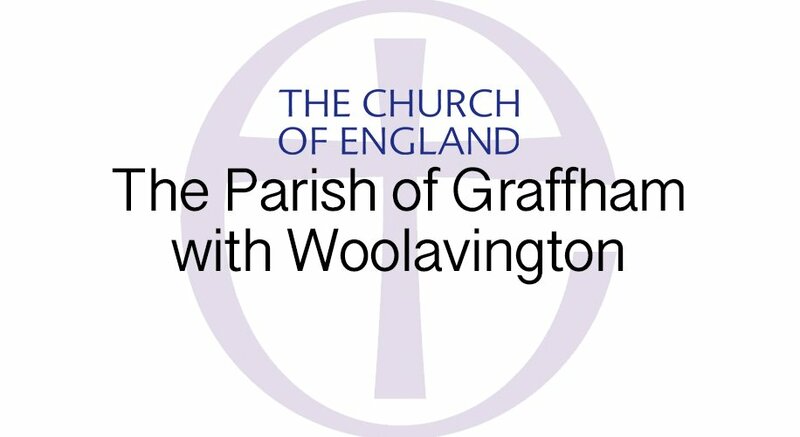 The Church Electoral Roll is a list of names of lay people who fulfil the requirements of church membership and residency identified in the Church Representation Rules, entitling them to attend the annual meeting and take part in its proceedings. Please return the completed form to the Electoral Roll Officer. See Contact Us: Alphabetical List for the electoral roll officer’s contact details.